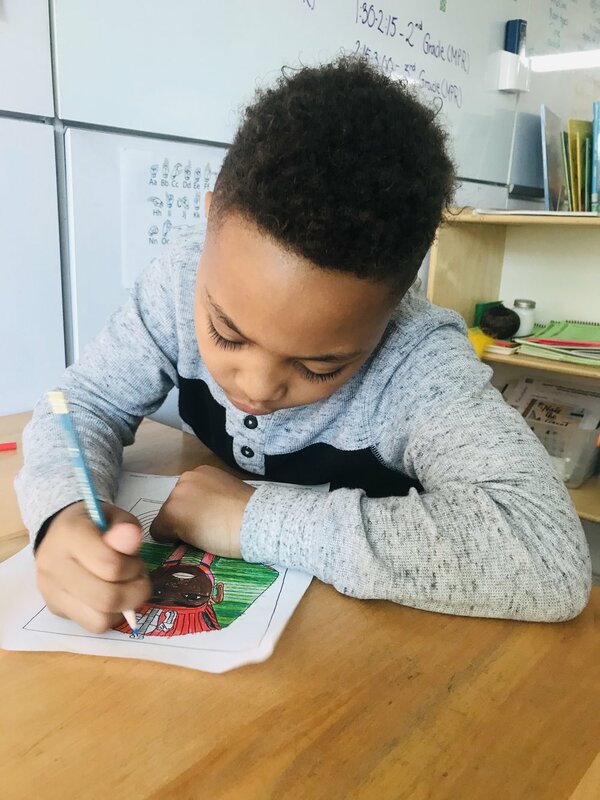 Whenever the Lower Elementary West students were not rehearsing, they took comfort in doing all sorts of works in the classroom. 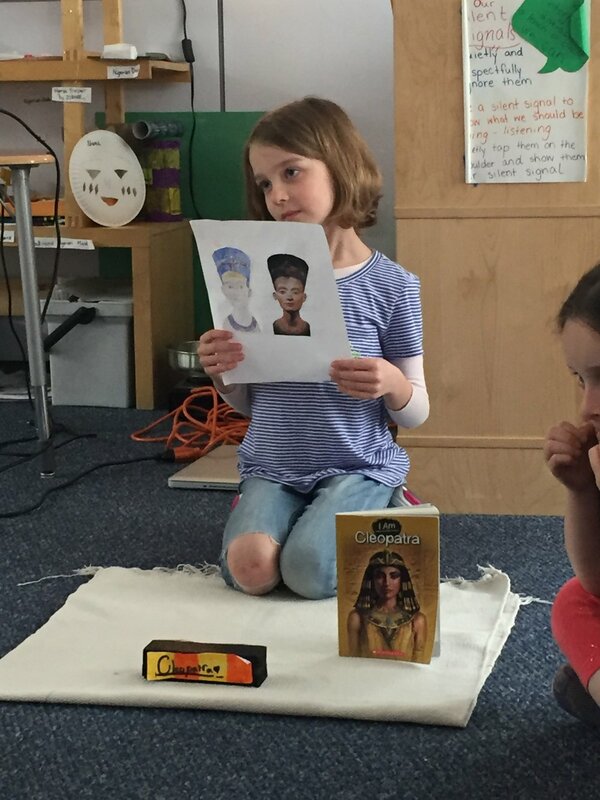 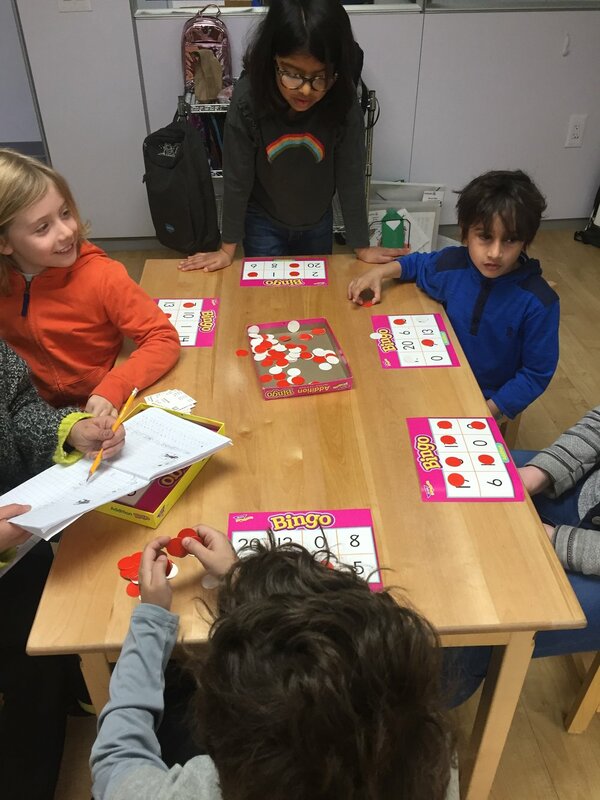 From Math Bingo to character development sheets, the students practiced all sorts of skills, and one friend shared a wonderful presentation about Cleopatra. 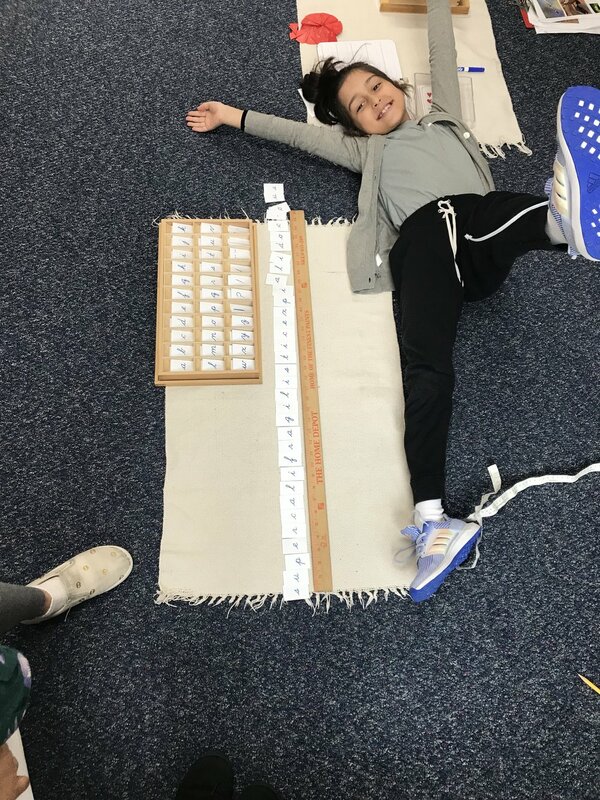 Finally, they took on a challenge: How many words can be made from using the letters of the word SUPERCALIFRAGILISTICEXPIALIDOCIOUS?